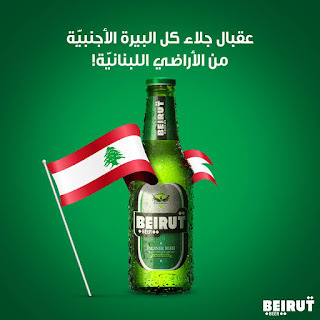 I argued in the past how Beirut Beer should step from the shadow of Almaza, problem is, whenever they do we end up with this! 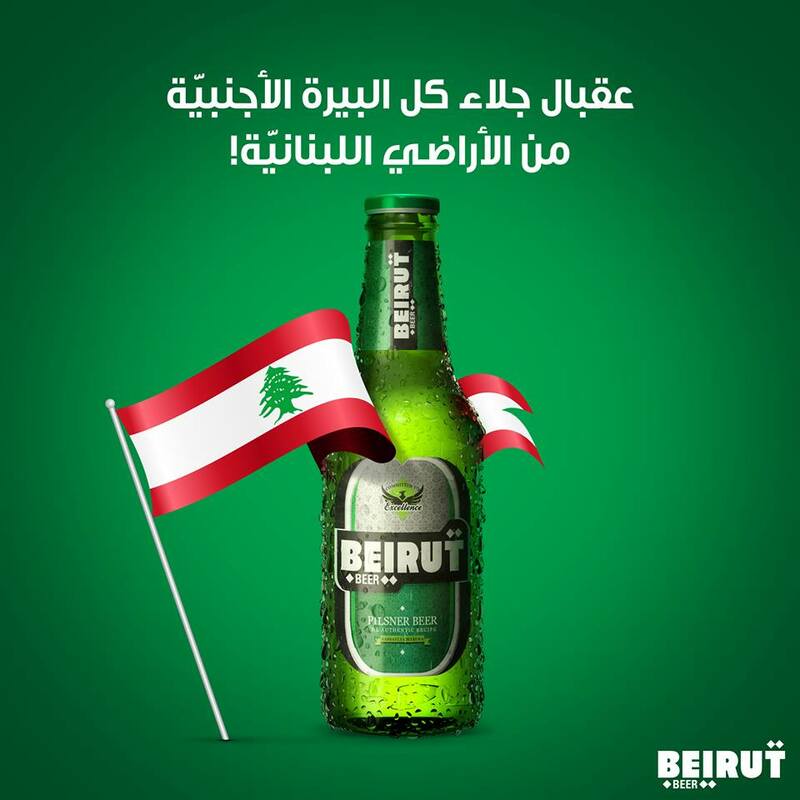 "May we witness the evacuation of all foreign beers from the Lebanese land" - in reference to foreign armies (plural) going in and out of Lebanon and us celebrating their eviction. If this is a dig at Almaza for being owned by Heineken I know not. But Almaza went dignified this year, this verges towards petty.